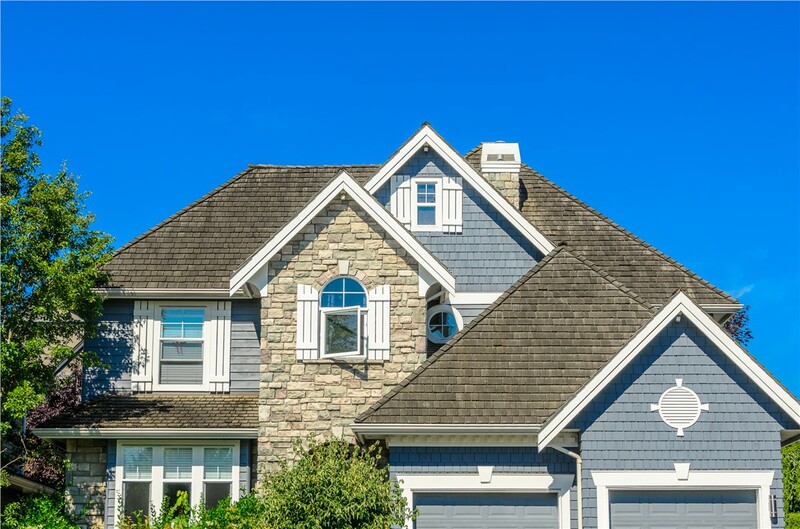 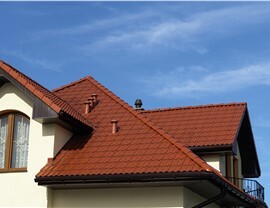 Trade in that worn roof for a state-of-the-art system that adds value and style to your home. 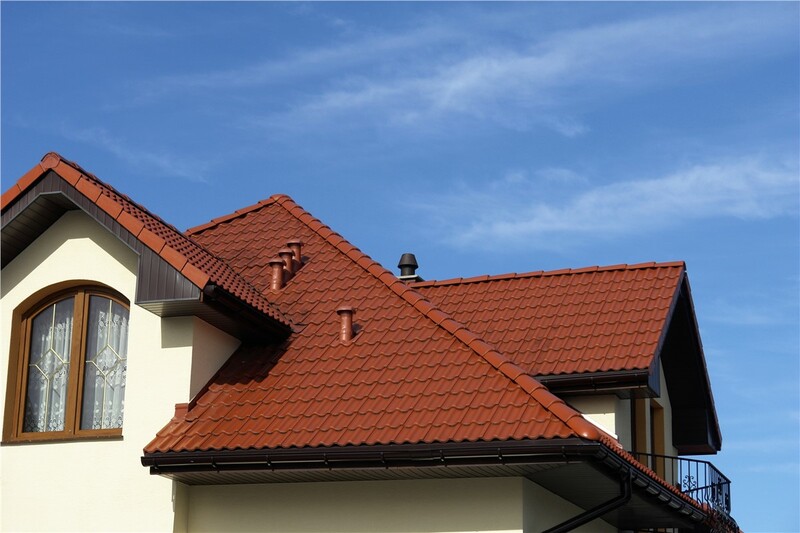 Metal Roofing: Invest in the unmatched protection of a state-of-the-art metal roof. 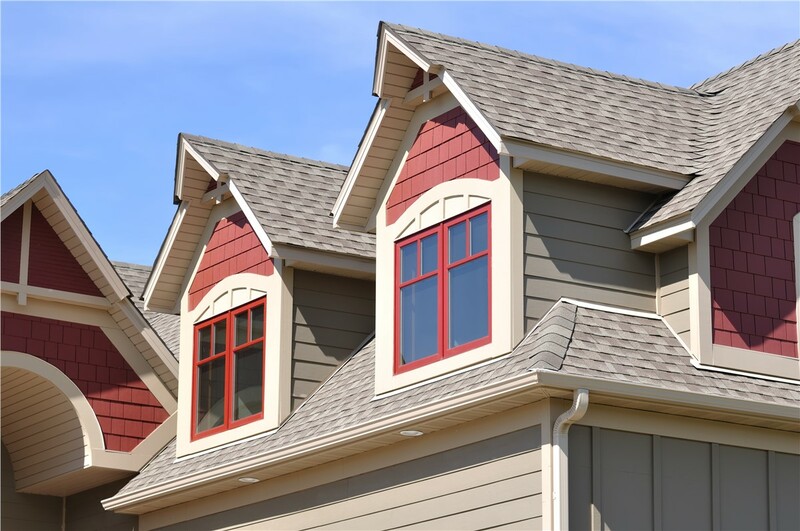 These systems feature superior strength, eliminating the need for expensive annual repairs while increasing the value of your home. 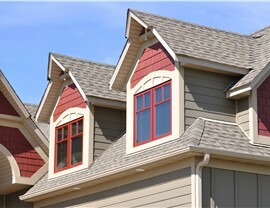 Asphalt Shingle Roof: A classic asphalt roof is the budget-friendly choice that fits the needs of most homeowners. 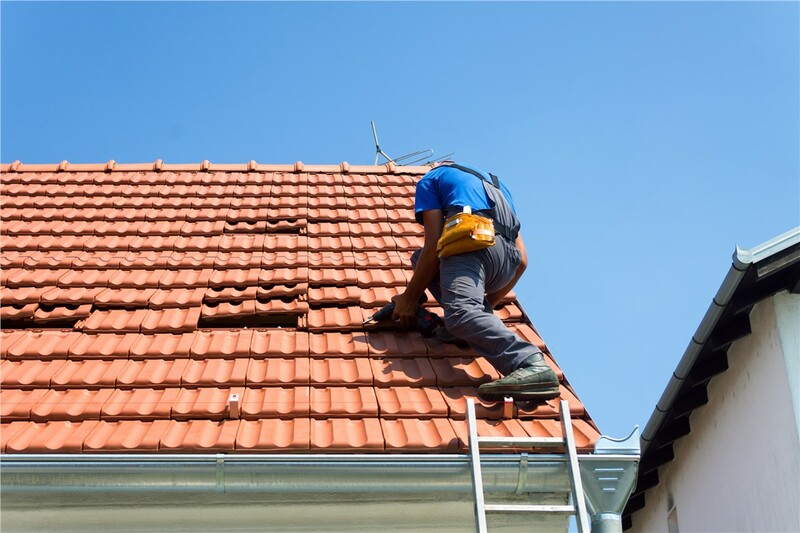 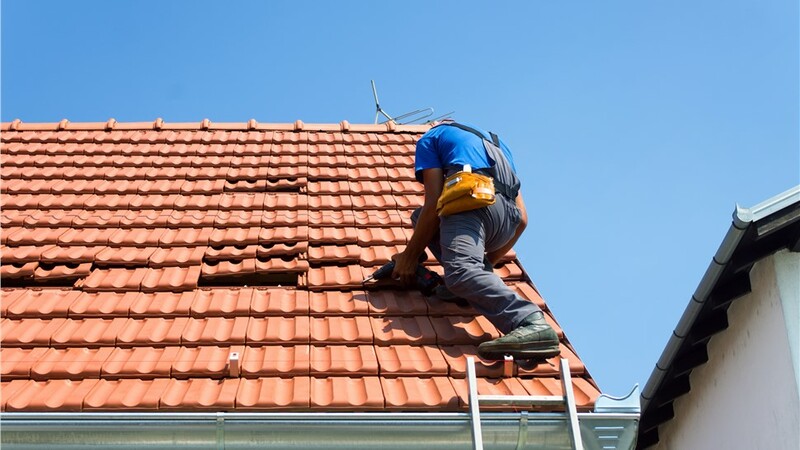 Contact the team at US Remodeling Group to get started on your replacement roof installation! 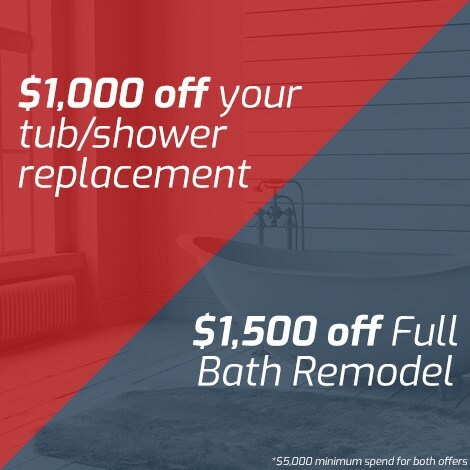 Give us a call to learn more about our products or fill out our online form to request a free, in-home estimate today!